I just finished the first draft today. The best part is I’m really happy with it, so I won’t have to rewrite it. 😀 I’m really excited. I did give a very slight hint into what brought Richard and Amanda together. I am debating what to call their book. Right now Wagon Trail Bride sounds best, but I’ll still bounce around some ideas. 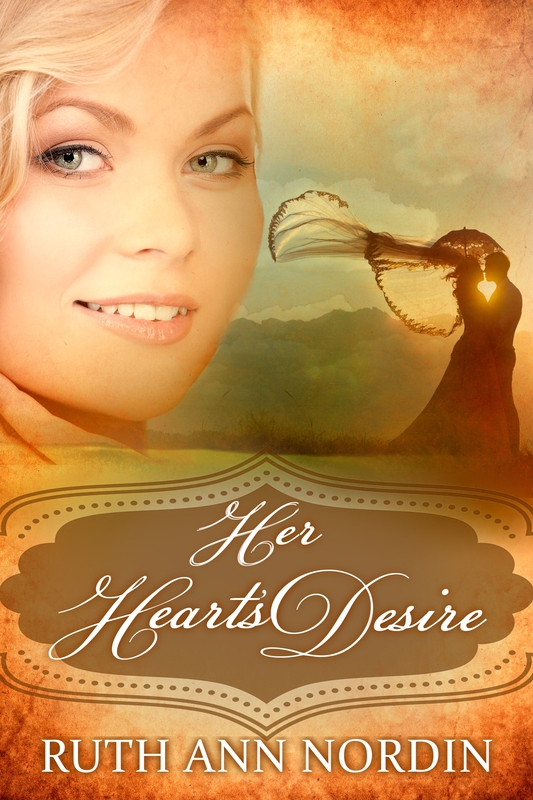 Right now my plan for Her Heart’s Desire is to put it aside for a week and then do the initial edit. Fortunately, this is nothing like An Inconvenient Wife, so it should be a straight read through with minor changes. I plan to work on that starting this upcoming Friday. I figure I’ll have it ready for the editor around the first week of May. From there, I expect it’ll be about two weeks before I get it back. Then it’s off to the proofreader. Afterwards, I’ll take it again and give it the final listen through. The reason why I listen to it is because I can catch stuff I don’t while reading it, especially if the way a sentence sounds isn’t right. As for An Inconvenient Wife, I’m happy to say, I was able to save some of the original version so it’s not as much work in getting the second version up as I thought it would be. I am saving some scenes from a mischievous ward (Mister Robinson) because I liked them and enjoyed him. I do want to bring the Mister Robinson in for a future book or two, possibly one of his own. He was a troublemaker, but he was also lovable. I did save Lord Edon’s few scenes because I’m going to be writing his book, and though he’s trying hard to be the “bad boy”, he’s really not. I’m thinking there might be a couple of people who aren’t fooled. For sure, Claire (the heroine in An Inconvenient Wife) suspects he’s not. But it’ll be interesting to find out who else suspects it. What I haven’t decided is what to do with Claire’s sister. I gave her an “ending” of sorts in the original version and planned to go back to write her book to better explain how I reached that ending, but I’m not sure if it’ll work in this version. I did keep some scenes in with her sister just because I love showing the interaction between the two. 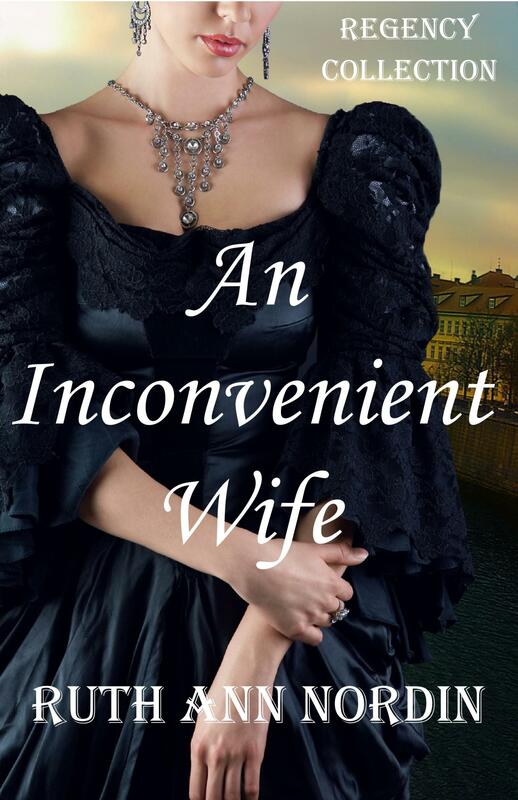 Currently, I have a little over 40,000 words for the new version of An Inconvenient Wife. My goal is to finish at between 65,000 to 70,000 words. So I’m over halfway there, which should mean it won’t be too long before I finish the first draft of this one. As for the other books, I haven’t touched them very much. It is a great feeling. I love adding another book to the list, thought before I got into romance, I never felt as excited about writing as I do now. Don’t you hate it when you don’t know where to go in a book? I’ve learned my lesson. Put the book aside and work on something else until you know what to do next. In the end, you save a lot of time and grief. 😀 I’m looking forward to reading your book this weekend! We’re heading out to my kids’ grandparents and I have four hours in the car going there and four more coming back to read. I’m really excited to read it! I haven’t read a good horror novel in a long time. Congrats on finishing her Heart’s desire! Sounds like you have your hands full!! LOL I bought two of his books and plan to start one when I finish yours. I admit it’s his personality that sold me on it.